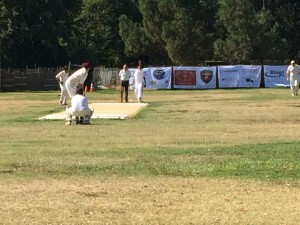 Napa Valley Cricket Club hosts touring Hoboken CC from New Jersey. 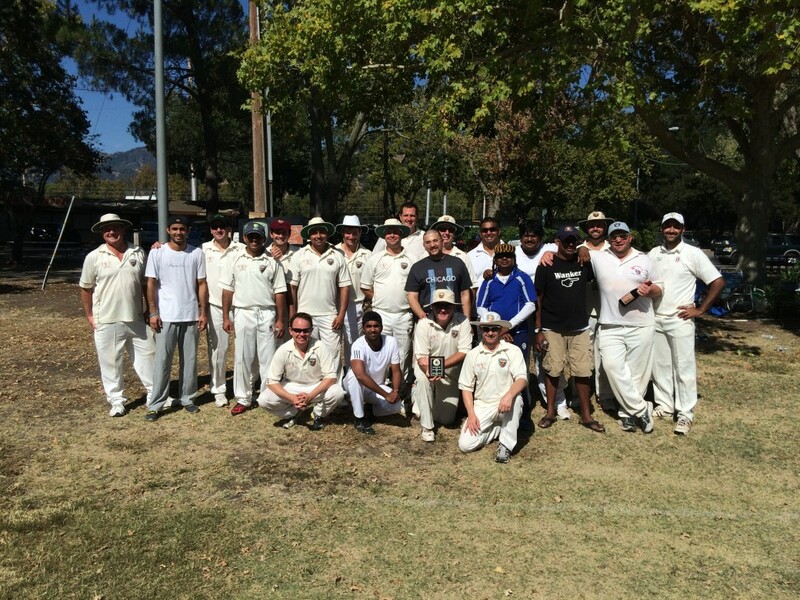 The Napa Valley Cricket Club hosted the Hoboken Cricket Club on their annual tour recently. Founded in 2001 Hoboken CC share the same “social” ethos as the Napa Valley club and the game at the Fairgrounds in Calistoga was played in a great atmosphere. The game in the end turned out to be a little one sided with the Hoboken team having played local rivals Marin on the Saturday in addition to having spent Friday visiting some of the NVCC’s winery sponsors Clos du Val, Cornerstone and Chandon. 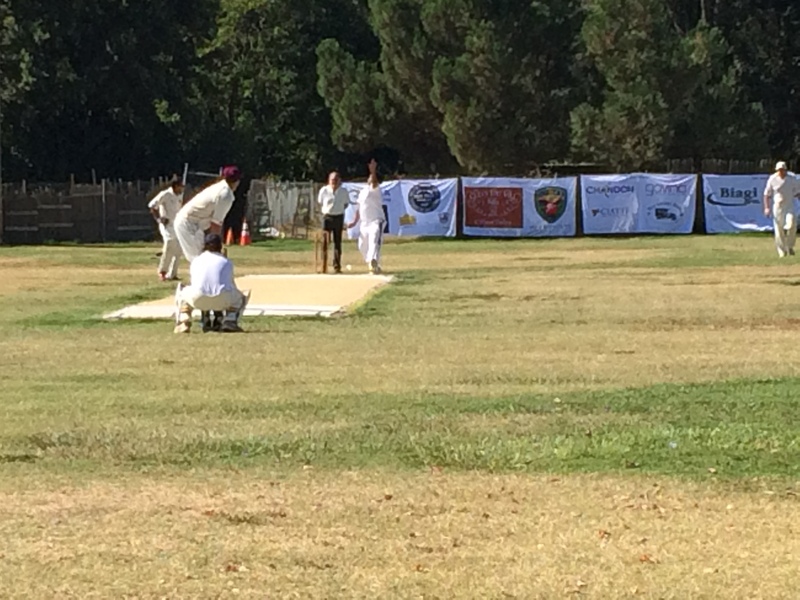 On a warm Calistoga morning Hoboken Captain, Irishman Darragh Dempsey, won the toss and put NVCC in to bat. Dempsey had been warned by Marin the previous day about the afternoon heat in Calistoga but NVCC Captain Rob Bolch was happy to bat first and sent Phil Bourke and Bill Nancarrow out to open proceedings. Bourke was soon back in the shade after a nine ball innings for no score having been caught off the bowling of Vivek Radharkrishnan by Matt Ford, who had flown in from England just for the tour weekend. That brought Bijoy Ojha to the crease and what followed was a batting master-class from Ojha and Nancarrow. The pair put on 149 for the second wicket until Nancarrow was caught by Hoboken wicket keeper Ivor Lewis off the bowling of Pankaj Joshi. Not for the first time this season Nancarrow’s contribution was substantial with an innings of 85 off 64 balls. Ojha was joined by American Jack Evanko for a very short spell and then by Englishman Colin Nolan who partnered with Ojha as he achieved a rarity or the NVCC, a prized century or 100 runs. Ojha is only the third batsman in the history of the Napa Valley club to have achieved this and did so in 77 balls with 11 fours and three maximums (sixes). A flurry at the finish from Kiranpreet Singh added some valuable runs to the NVCC score and they finished with 222 runs in their 30 overs. 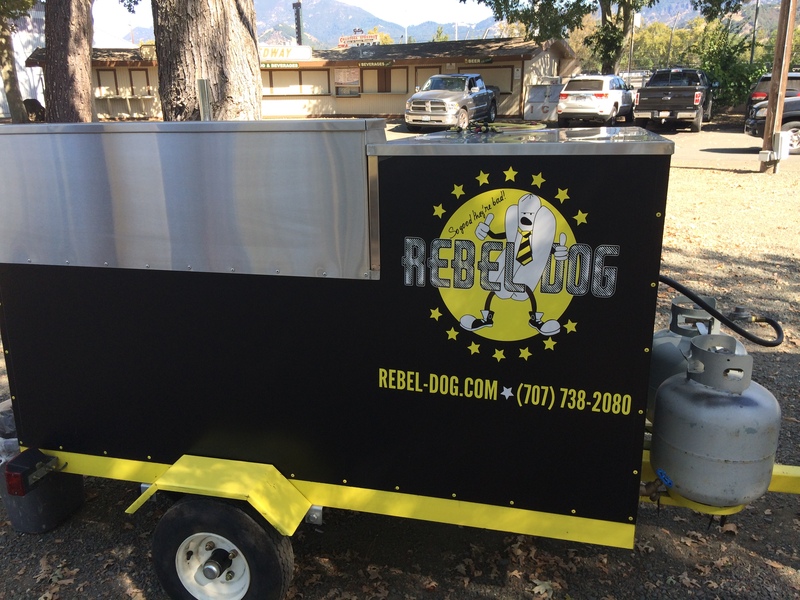 After lunch provided by club sponsors Rebel Dog Hot Dogs Hoboken opened their account with a huge chase in front of those. Early breakthroughs from New Zealander Bernie Peacock and recently married Australian Tim Irwin had Hoboken reeling after 5 overs with only 19 runs on the board and three wickets down. Up stepped visiting Hoboken batsman Prakash Persaud to show some resistance as he hit a handy 23 off 24 balls eventually being trapped LBW (leg before wicket) by New Zealander Gus Cleland. The only other batting resistance offered by the visitors was a fine innings of 36 off 46 balls from Matt Ford who was eventually removed off Irwin’s bowling to a fine catch at long-on by Nancarrow. Wickets were shared amongst the NVCC with Peacock and Irwin both picking up 3 each in addition to one each for Singh, Cleland, Bolch and Nolan. The traditional Clos du Val “Man of the Match” Award was presented by NVCC Club Vice-Captain Rob Bolch to Matt Ford for his stand out performance with the bat for Hoboken CC. 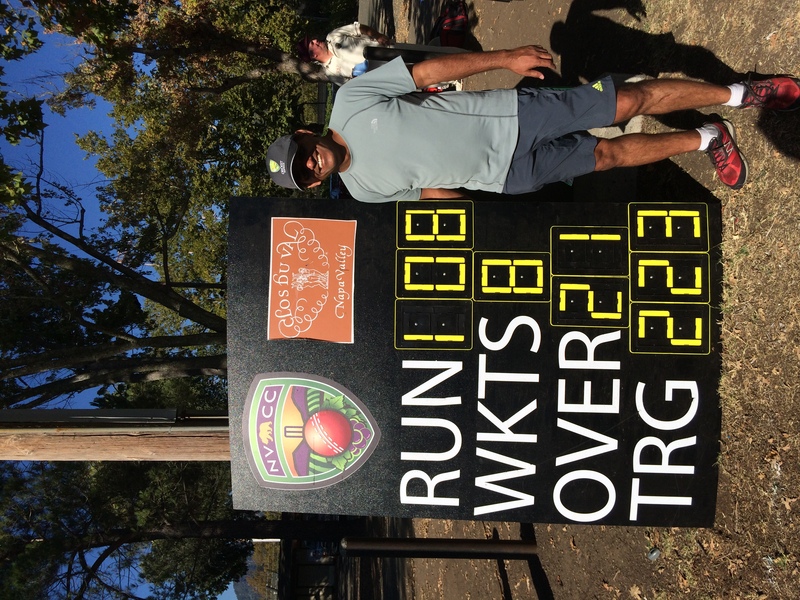 Napa Valley CC Batting – Bijoy Ojha 102 runs not out (retired) off 77 balls (11 x 4, 5 x 6), Bill Nancarrow 85 off 64 (12 x 4, 3 x 6), Kiranpreet Singh 16 off 13 (2 x 4). 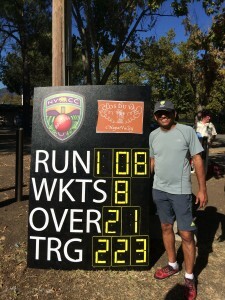 Napa Valley CC Bowling – Bernie Peacock 3 wickets for 22 runs off 5 overs, Tim Irwin 3 for 24 off 5.1, Rob Bolch 1 for 3 off 2.